2013: The year of the Hypercar! Following on from my last post: A definitive list of Hypercars I thought we’d take a look at the hypercars that we can look forward to seeing in 2013, and wow there are a lot. Demand must be good, as all the top manufacturers seem to be releasing a car next year. 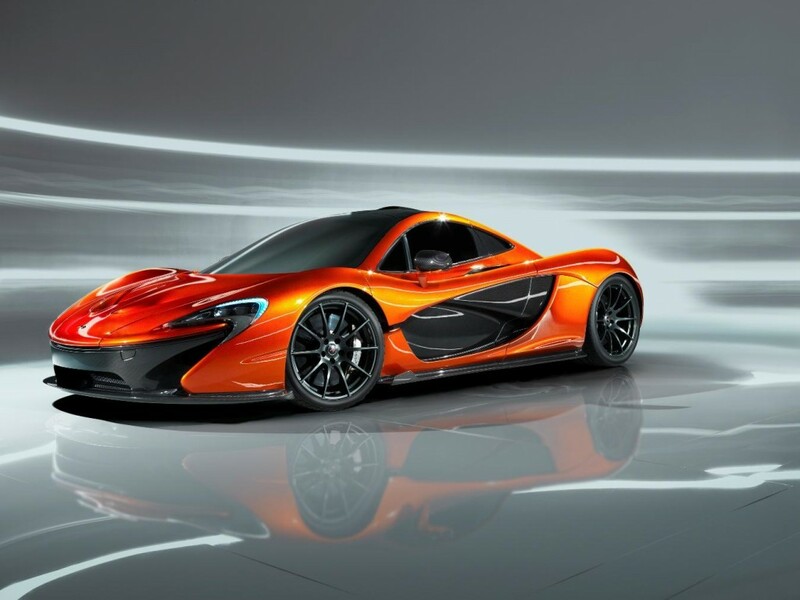 First to appear is the McLaren P1 (below) which will go on sale in late 2013. McLaren apparently are hoping for sales in the region of 200-500. 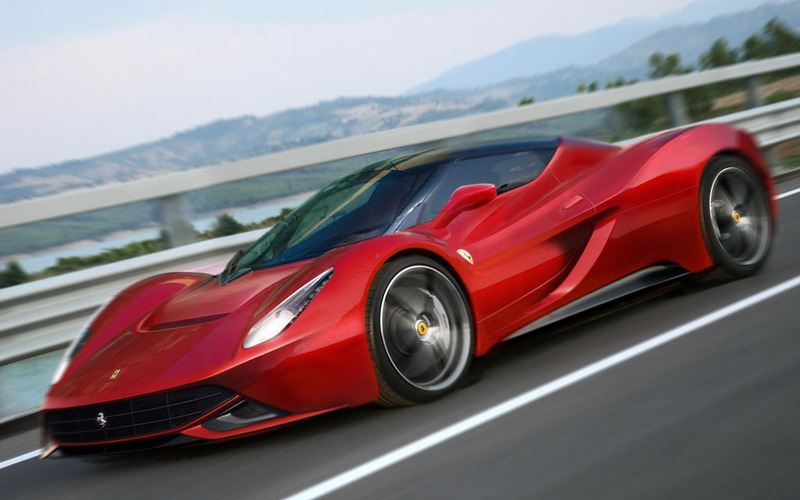 Then there is the Ferrari Enzo replacement, the Ferrari F70 which will make its public debut at the Detroit motor show in January 2013. Ferrari apparently are hoping for sales in the region of 500.
Who knows if these sales forecasts will be right or wrong, Ferrari was only going to build 349 Enzos (before upping it to 399, then 401, then 402…) and McLaren built just 64 F1 road cars (106 including the race cars), so selling those proposed numbers of these new cars looks like a challenge in today’s economic climate.  However, it should be said that that the classic car market and prestige car market sales seem to continue to rise as those with money spurn the stockmarket and invest in cars. 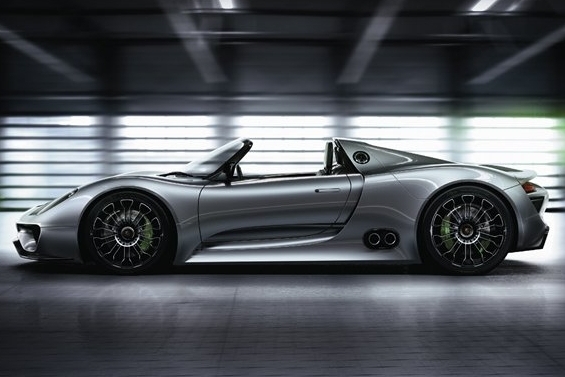 Porsche will soon put their plug-in hybrid hypercar, the 918, into production, with an expected cost of £750,000 (wow). It does look an amazing car (saw one in thr flesh at Goodwood Festival of Speed), with amazing technology, but how many people are going to pay £750,000 for a Porsche, could this be another Jaguar XJ220 all over again. Let’s hope not! Porsche is having to work a lot harder selling the confirmed 918 build slots than it expected. 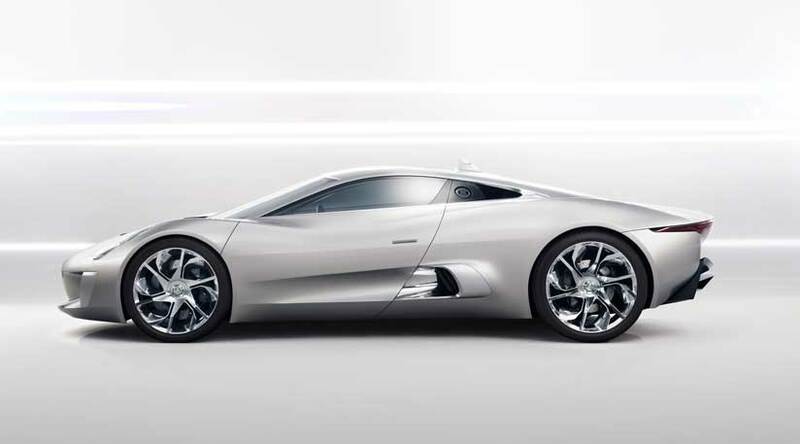 With the first customer cars due for collection September 2013 and the Jaguar’s X-C75 plug-in hybrid arriving later in 2013, there’s an unprecedented number of hypercars all due to arrive at roughly the same time. It’s certainly going to be fasinating to see what happens and how many cars each of these manufacturers will actually sell. 2 comments on "2013: The year of the Hypercar!" Very good point that you make. The rich do seem to get richer, and it is astounding the price of some of these cars. We’ll just have to wait and see how many get sold. The economic climate is only bad for the middle class and below. The rich are better off than they’ve ever been, and the Forbes 400 has more billionaires than ever before. Thus, these car manufacturers should have no problem surpassing the sales numbers of previous hypercars.